HPI - Wayne E. Berryhill, M.D. Dr. Wayne E. Berryhill is a leader in the field of advanced hearing restoration and otolaryngological treatment. 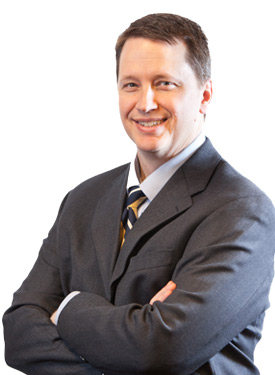 Dr. Berryhill is an Oklahoma native and treats a variety of hearing and inner ear disorders.